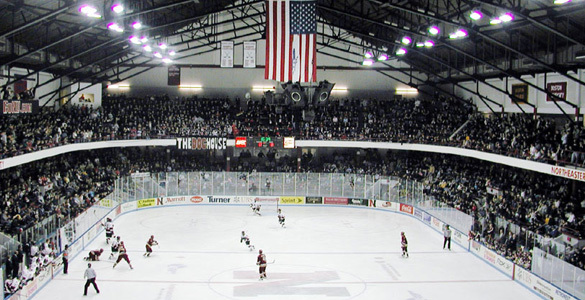 Welcome one and all to the biggest weekend of the Hockey East regular season, as the #1 HEA (#1 USCHO/#1 USA Today/#1 Pairwise/#1 RPI/#1 KRACH/#1 Dining) UMass Minutemen take on the #2 (#8/#8/#8/#8/#9/Unranked) Northeastern Huskies in a weekend series, with the winner emerging in first place in the Hockey East standings. Last weekend, the Huskies trounced Maine in Orono (Maine would later go on to destroy BC in Boston, which is amusing) while UMass did much the same to Vermont. 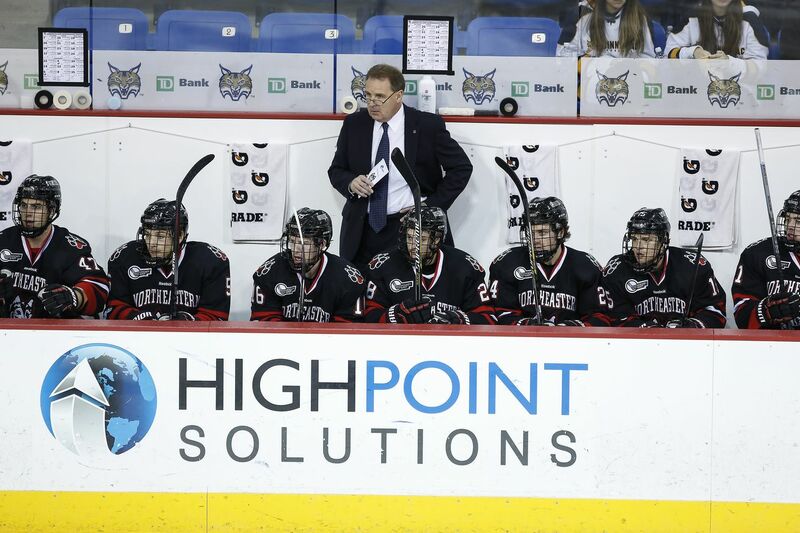 This is the first meeting between the teams since Northeastern swept UMass out of the Hockey East tournament last March. 1.19.2019…No. 1 UMass will enter Whiteout Conditions at Historic Matthews Arena against the No. 8 Northeastern Huskies. We’ve already gone over many of the ways UMass is #1, but did you know they are also #1 in Hockey East in many other categories, including goals per game, goals against, goals against per game, power play percentage, penalty kill percentage, and special teams differential! Individually their goaltender is also #1, as Matt Murray leads Hockey East in goals against, save percentage, wins, winning percentage, and GAA as the Penguins anxiously try to acquire him and form a Matt Murray-Matt Murray goalie tandem. The skaters on the other hand, need some work. Leading scorers Mitchell Chaffee (13-11-24), Jacob Pritchard (9-15-24), Cale Makar (8-16-24), and John Leonard (6-17-23) are only 3rd, 3rd, 3rd, and 6th in Hockey East scoring. Extremely disappointing performance from a team that should be #1 in everything. Luckily, Chaffee leads Hockey East in goals with his 13, Leonard leads in assists with his 17, and Pritchard and Leonard lead the conference with 15 power play points and 6 power play goals. So UMass still has that to hang their hat on after the disappointment of not having the Hockey East scoring leader. UMass has a Team PDO, but because I value my online life, I do not dare to repeat it here. However, they do have a 56.2% Corsi (58.2% in close situations) and THAT is something I do want to talk about, because UMass took an interesting route to get there. Back in mid-November or so, UMass was strolling along winning games with a Corsi that was, off memory, a bit below 50 with a PDO hovering around 110. If you’ve ever read one of these previews before, you know what my next words are going to be. Their PDO would be expected to regress to their Corsi. That is not what happened. 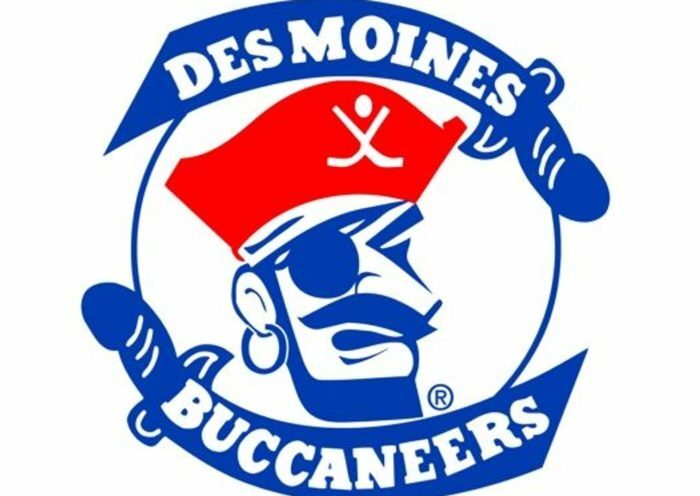 While their PDO did drop from 110 to [Redacted], which was to be expected because maintaining a 110 PDO is literally impossible, their Corsi actually jumped six-plus points and made them a team that suddenly looks like they belong with the likes of Denver and Quinnipiac as a 102+ PDO team instead. That is not how this usually works, and frankly, that isn’t really how it’s supposed to work. I’m sure UMass isn’t the first team to ever have their Corsi regress to their PDO instead of the other way around, but it sure doesn’t happen often and they’re the only team I can name offhand who has done it. I doubt anybody but me found that interesting, but I found it extremely interesting. So now that we’ve established all the things that UMass is #1 in, where does NU have an advantage in this series? After all, they’re just one point behind the Minutemen and a top-ten team in the country who has won 10 of their last 11 games. The first place is depth. UMass may have 4 20-point scorers, but they “only” have 8 players who have 10 or more points. NU has nobody with 20 points as Grant Jozefek leads the team with 19, but they have 10 players with 10 or more points and 6 players with 6 or more goals, both of which outpace the Minutemen. The second place NU has an advantage is a going to be a new one for NU fans, the Huskies have an advantage in experience. Eric Williams and Lincoln Griffin have played in 6 Beanpot games, 15 Hockey East tournament games, and made the NCAA tournament twice, lifting a few trophies along the way. They beat not-these-Minutemen in the Hockey East playoffs last season. Ryan Shea, Jeremy Davies, and the rest of the junior class aren’t too far behind the seniors either. The UMass roster is essentially a freshman class, the sophomore class that NU kicked out of the HEA tournament last year, and grad transfer Jacob Pritchard. While the young guns are certainly guns, they are also certainly young. One last point is that while UMass may be #1 in Hockey East in everything, NU is pretty much right on their tail in everything. NU is one point out of the lead (grumbles at Merrimack) and second to UMass in goals per game and goals against per game, tied for first in goals against and power play goals against, and second in net special teams. This isn’t the #1 team running over their opponent, this is #1 vs. #2. It’s gonna be fun. As always, we wrap up our preview this week with a fan of the local team. In this case, we’ve managed to find noted UMass fan BurntBoats. Mr. Boats has actually yet to watch UMass in person this year, however, he noted that the key to the weekend is likely UMass goaltending. “UMass has yet to get a bad start out of their goalies this year, with just 3 starts below .900, two below .897, and none below .879.” That’s highly unusual, as besides Connor Hellebuyck, even the best goalies put up a bad game sometimes. Joe Woll and Jake Oettinger have certainly done it this year. 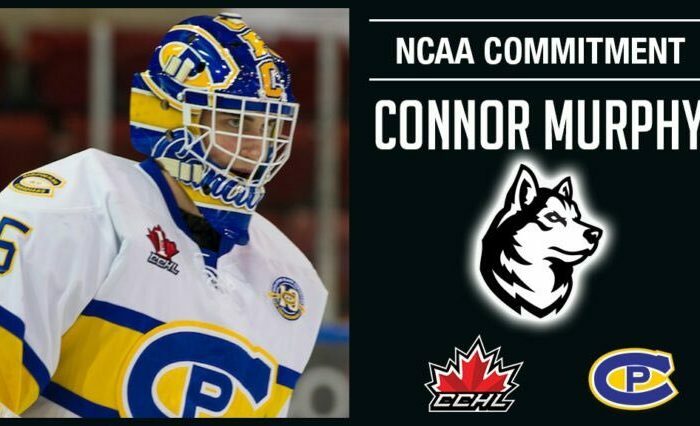 Cayden Primeau allowed a 9 goal weekend against BU. Things happen. Maybe the best non-UMass scoring offense in the conference is enough to cause the first. We’ll find out soon enough. The battle for Hockey East supremacy starts TONIGHT at the Mullins Center. So pack Matthews Saturday night for the biggest home game of the season, and don’t forget to wear white, as NU is putting on the least-advertised whiteout in the history of collegiate athletics. The DogHouse is getting free shirts, which thankfully should help, although I suspect there will be more students than shirts by the time all is said and done. As an added bonus, when you leave the game, outside will also be having a whiteout!